It’s Valentine’s Day and I wanted to post something relevant without being too pro- or anti- Valentine’s Day. Let’s be honest, there are some strong polarising views out there and I just don’t feel one way or the other. I’d say I’m indifferent. 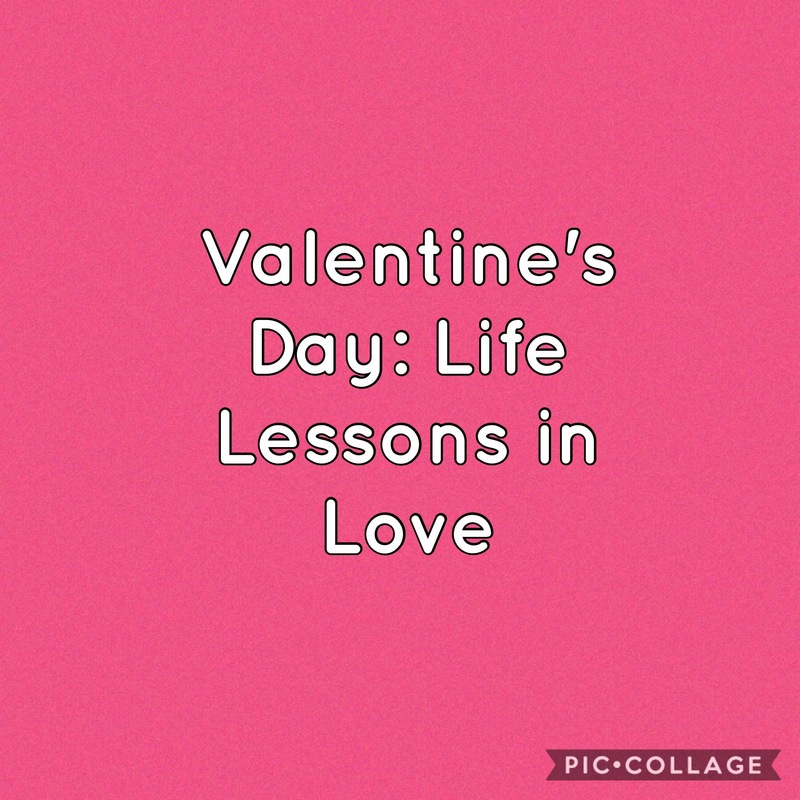 So, I’ve compiled a list of what I regard to be some of the best life lessons in love. They aren’t necessarily learnt from personal experience – some are things I’ve picked up from other people, films, books and podcasts. I think it’s also important to note that these lessons can be applied to romantic relationships, friendships and self love. In addition, yes, I am a female writing this, but this is applicable to anyone – male or female. 5. Don’t lose yourself. Easier said than done but you’re still fundamentally you, even if you’re a team and part of something else. Do you have hobbies? Do you still make the effort with your friends? If the answer to these questions is ‘no’, maybe check why this is – have you lost yourself? 17. Are you always picking the same type but it just doesn’t work? Why do you keep picking the same people? Is your picker broken?